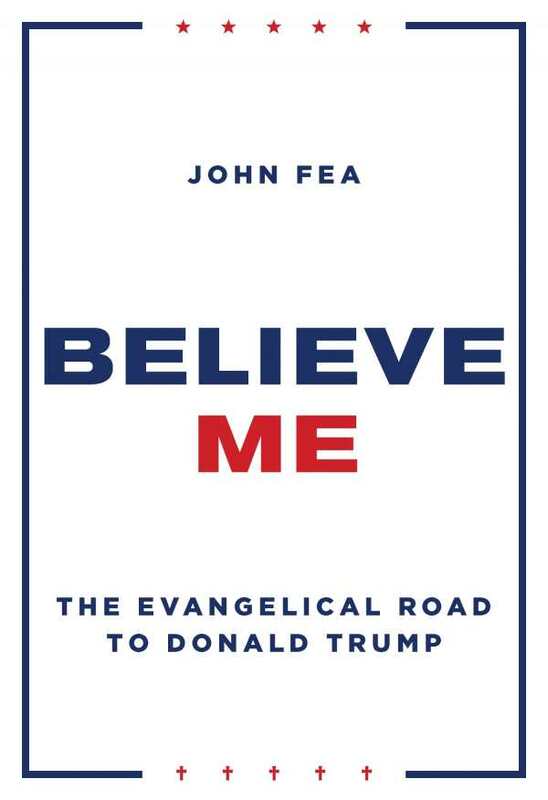 In its struggle to understand how conservative Christian evangelicals—the same men and women who profess to be followers of Jesus—could not only support a morally bankrupt presidential candidate like Donald Trump, but also overwhelmingly vote him into office, John Fea’s Believe Me is an enlightening text. A professor of history at Messiah College, Fea examines the rise of political evangelical activism in America, stretching all the way back to the nation’s founding and solidified in the 1970s. Armed with a “playbook” marked by stoking a false sense of fear over Christians losing ground in a constant cultural and moral war, evangelical leaders throughout history have thrown their support behind the candidates they feel are best suited to push their agendas. The problem, the text says, is that this often means compromising their moral or religious views in return for political power—the very antithesis of everything Jesus taught. Fea is an evangelical himself, but his tract thankfully avoids sounding like condescension. Instead, it’s an honest examination of what went wrong within Protestantism that led to this unique moment in American history. The book is meticulously researched and grounded in historical and theological contexts. At times, it veers into the personal, especially when picking apart the positions of specific evangelical leaders. The conclusion includes a better path forward, in which Christians are called to remember the civil rights movement and lay aside fear to embrace hope. Believe Me is an important book for anyone, Christian or otherwise, who wishes to understand the 2016 election and who believes that we can do better.